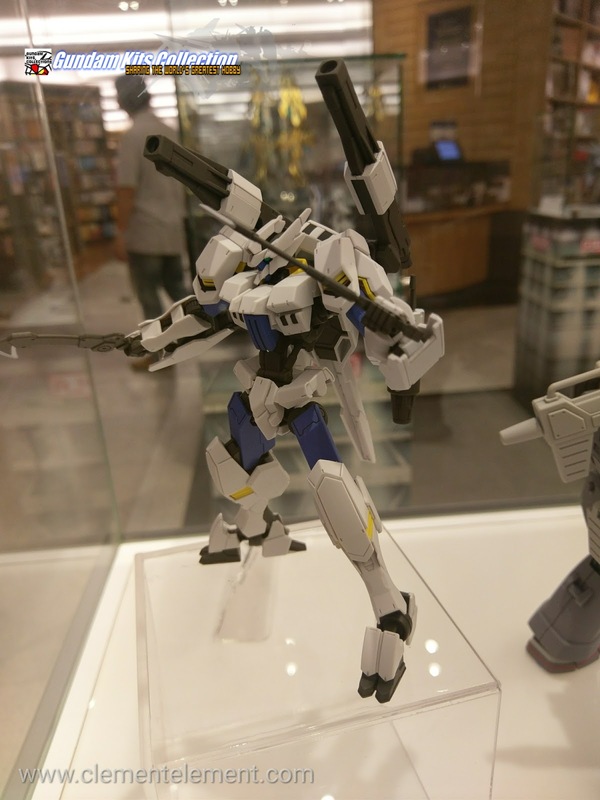 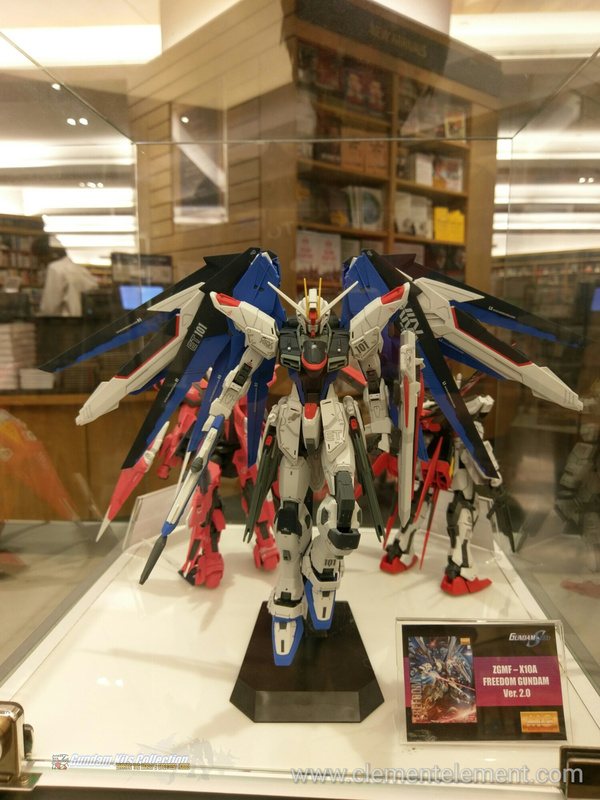 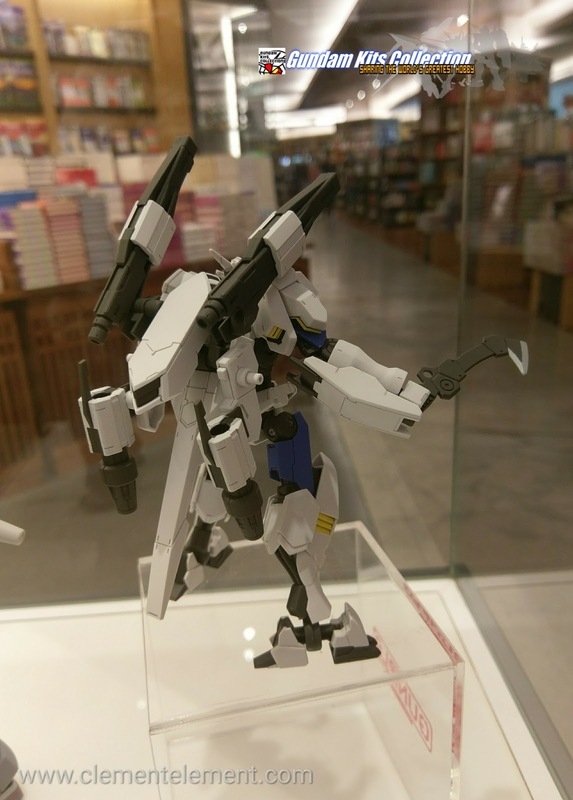 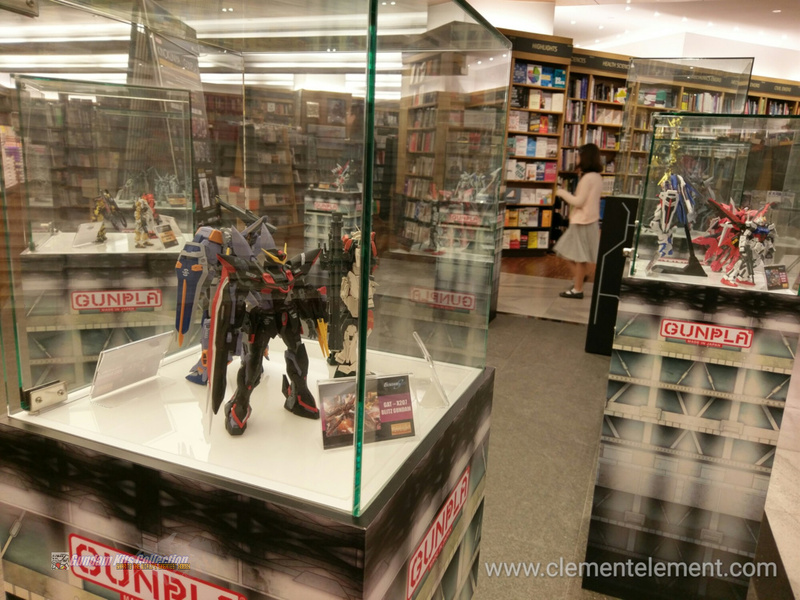 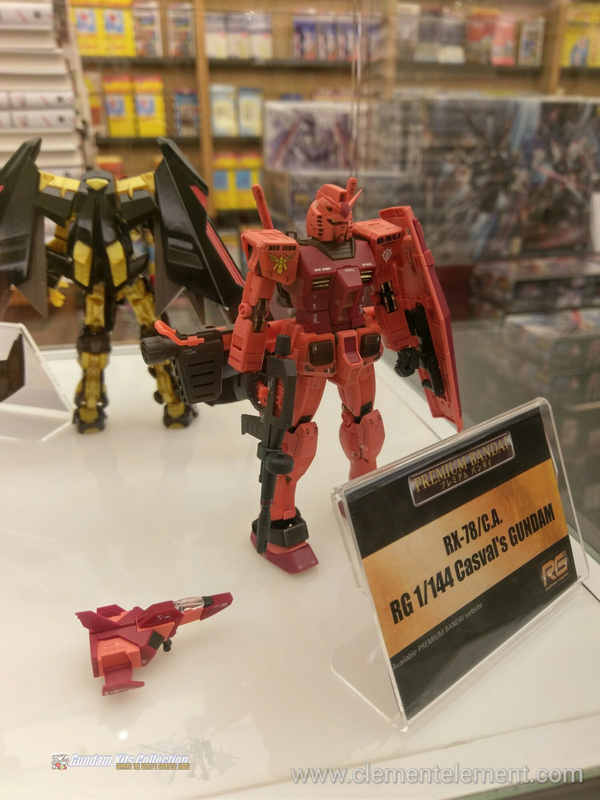 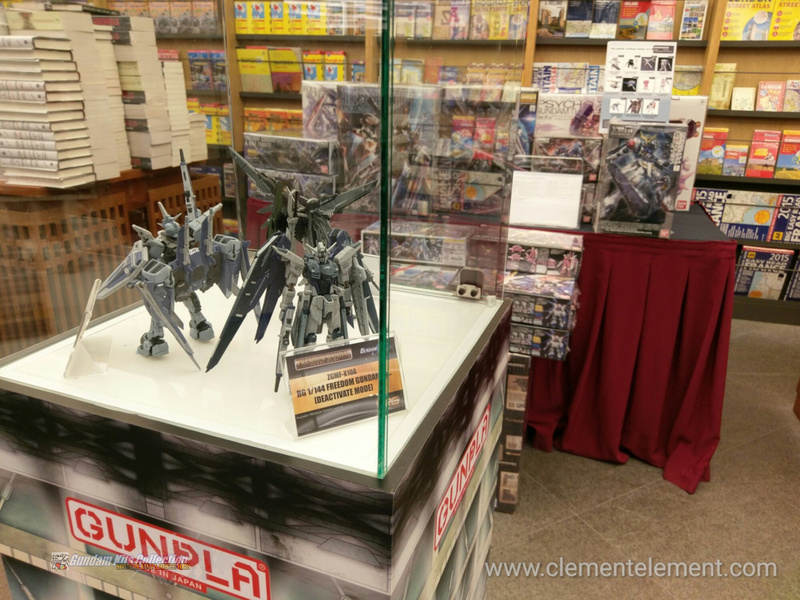 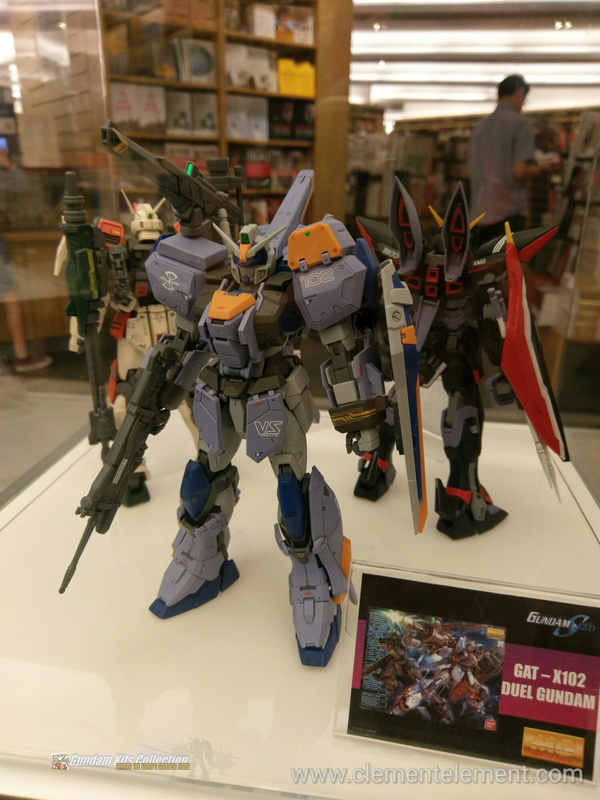 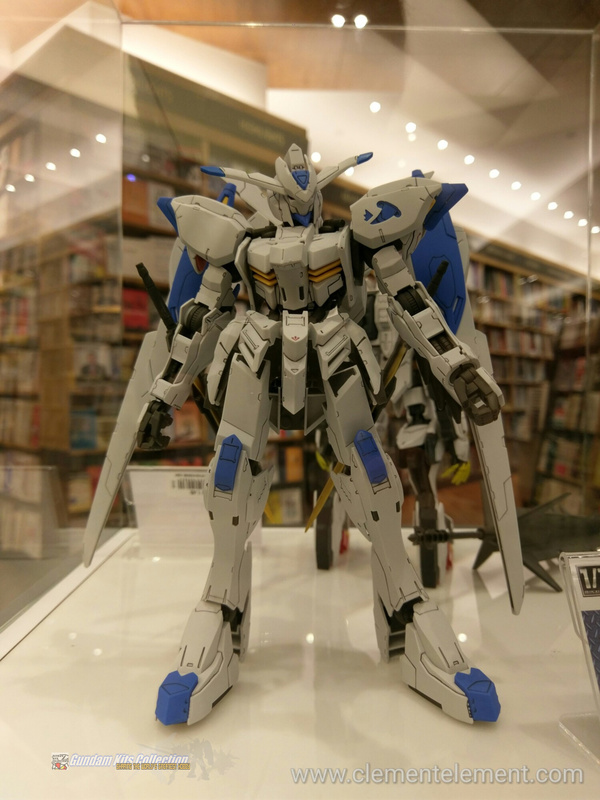 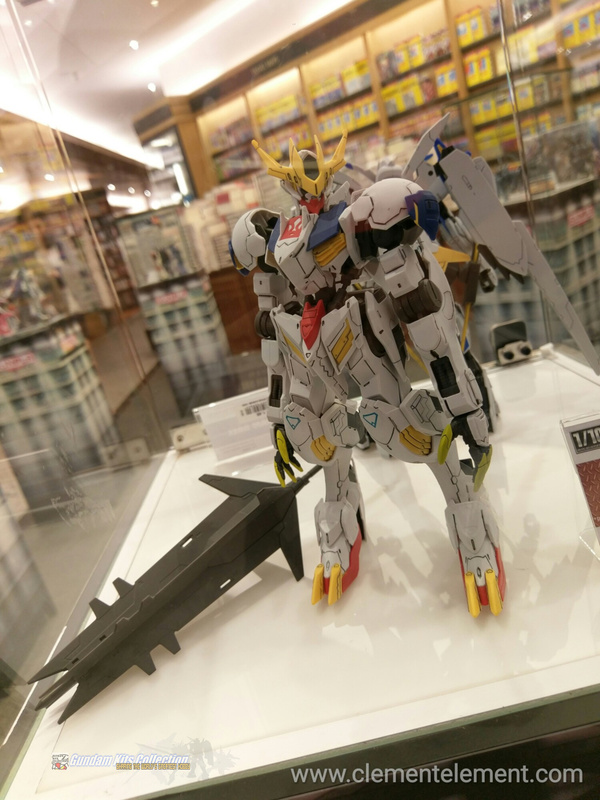 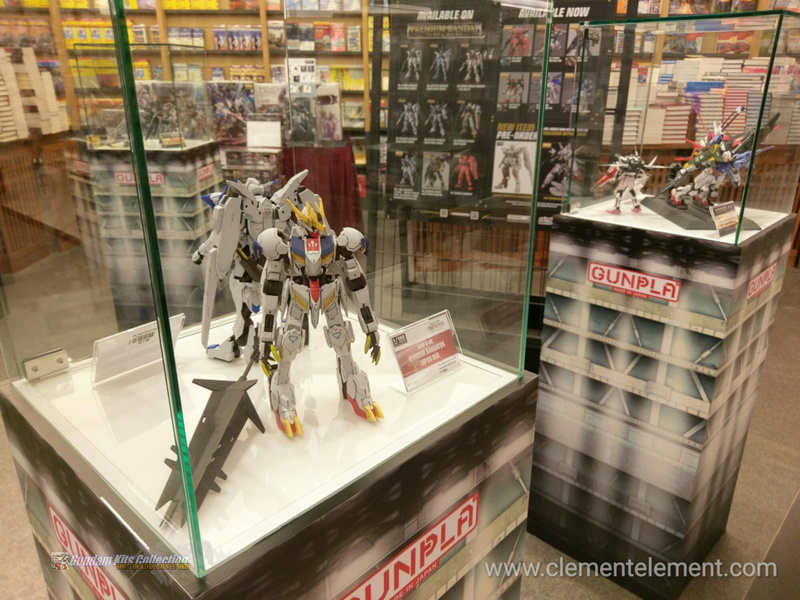 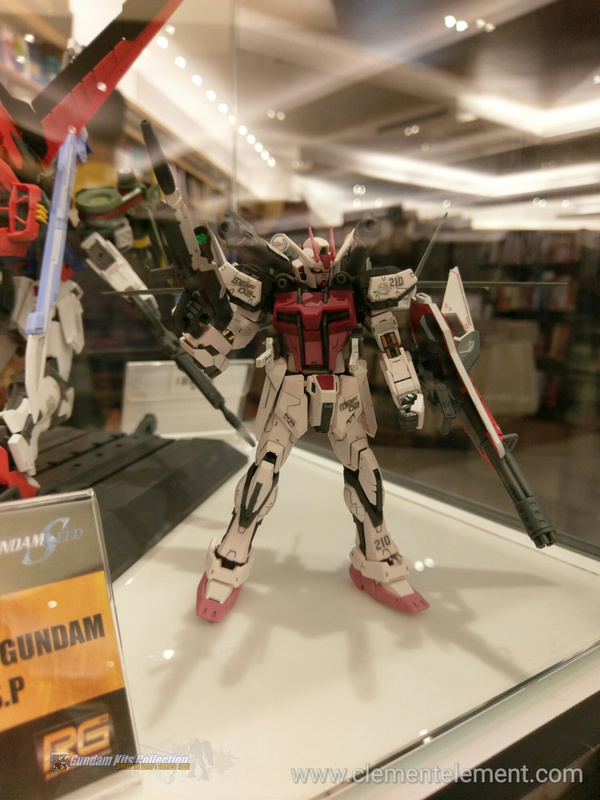 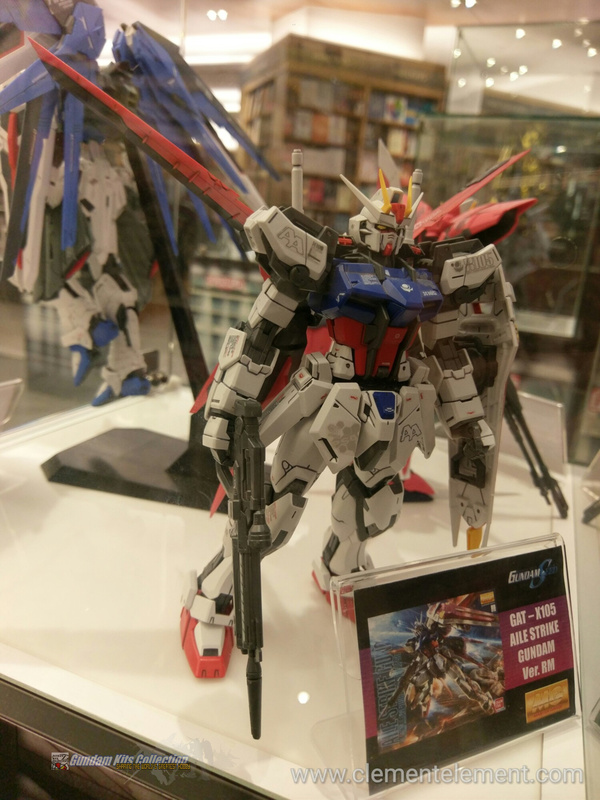 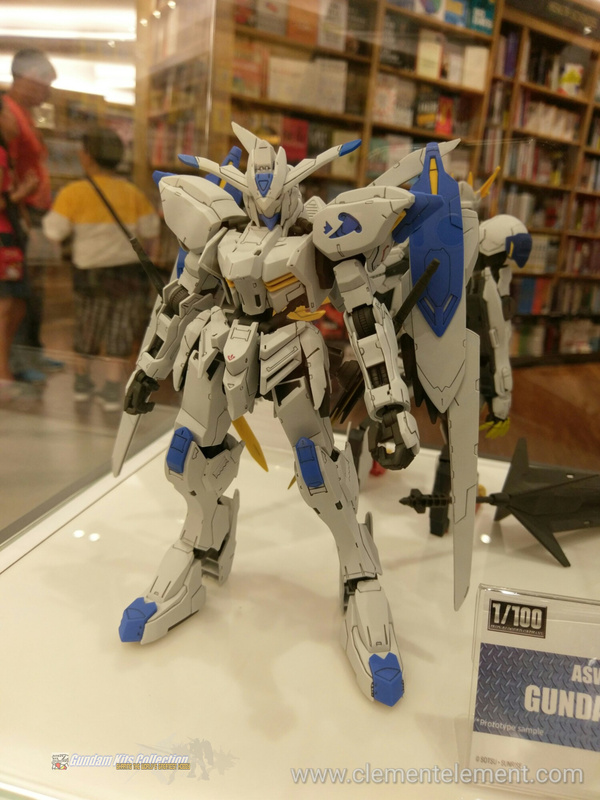 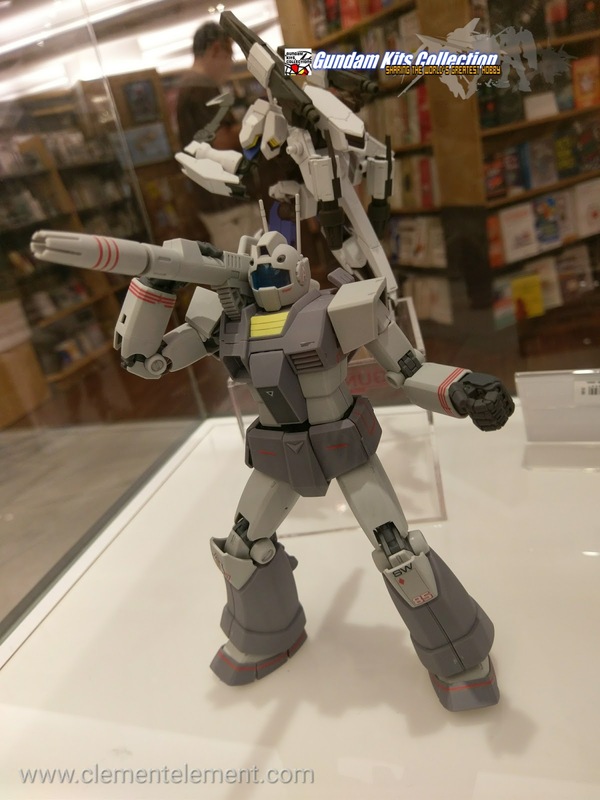 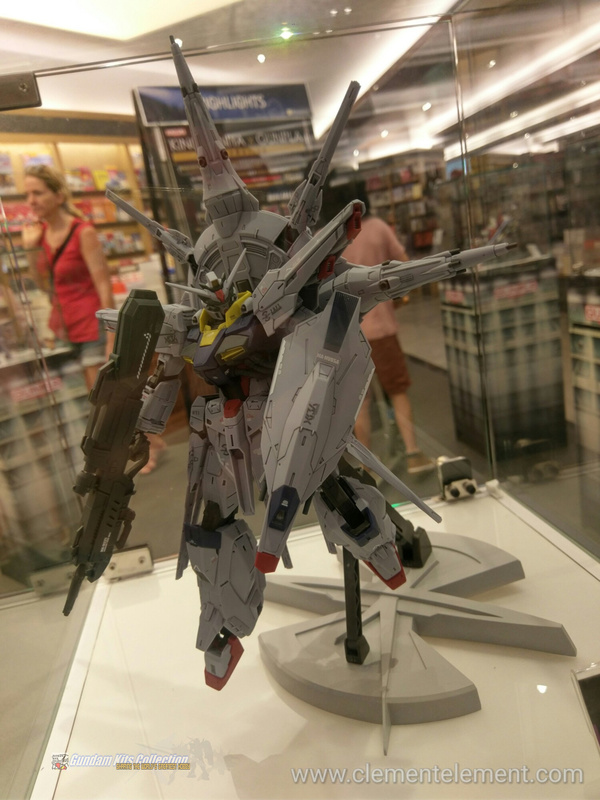 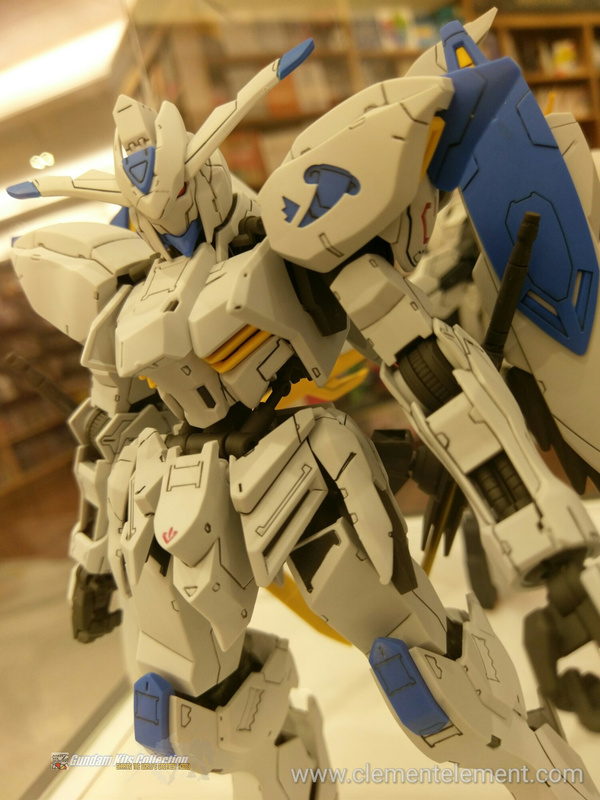 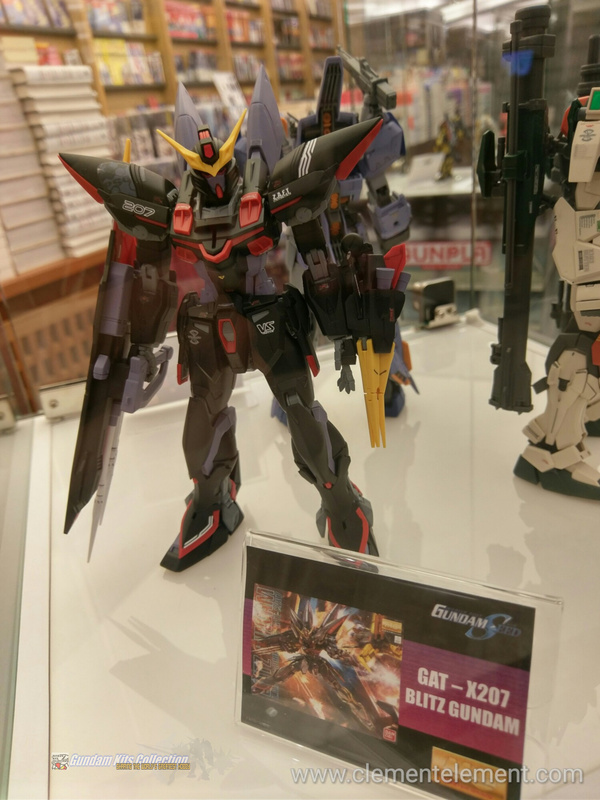 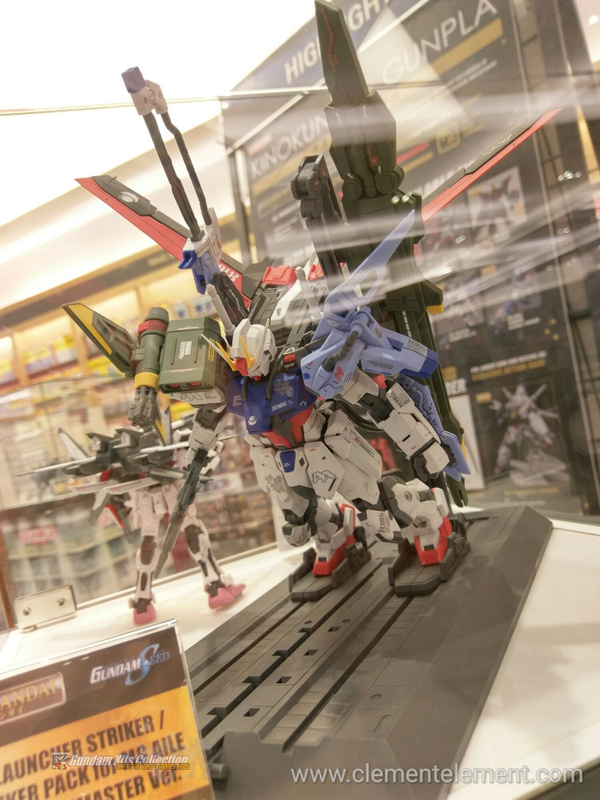 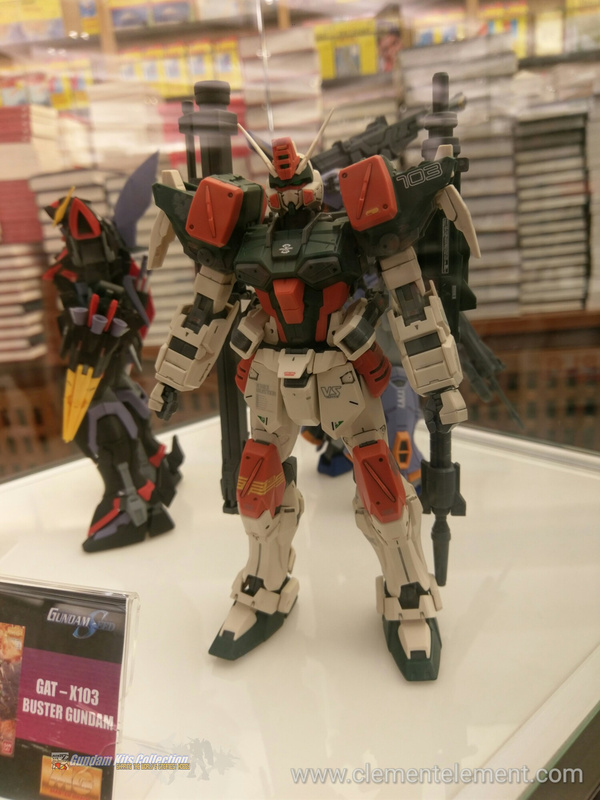 A small GunPla gallery is on display at Kinokuniya's main store in Ngee Ann City, Singapore. 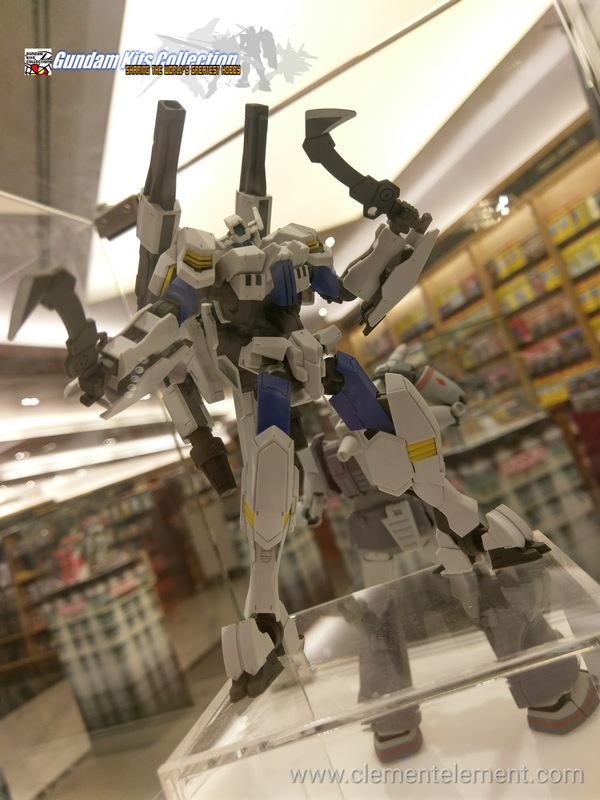 The gallery will be open from February 13, ~ March 12, 2017. 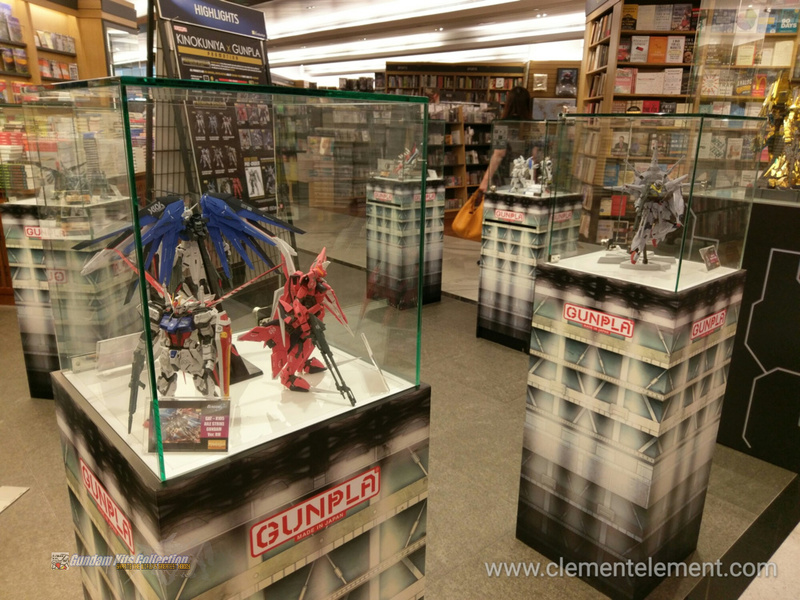 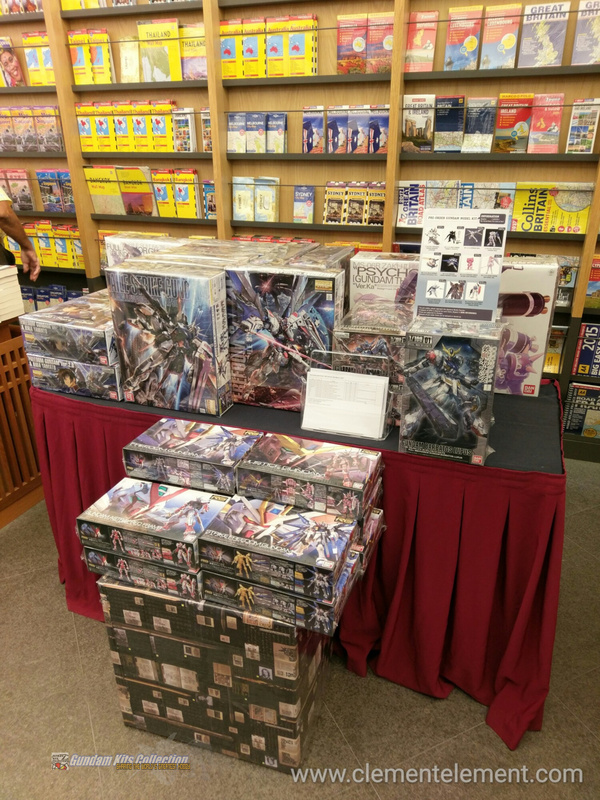 The main purpose of the event is to introduce the upcoming GunPla to everyone, especially the ones in Singapore. 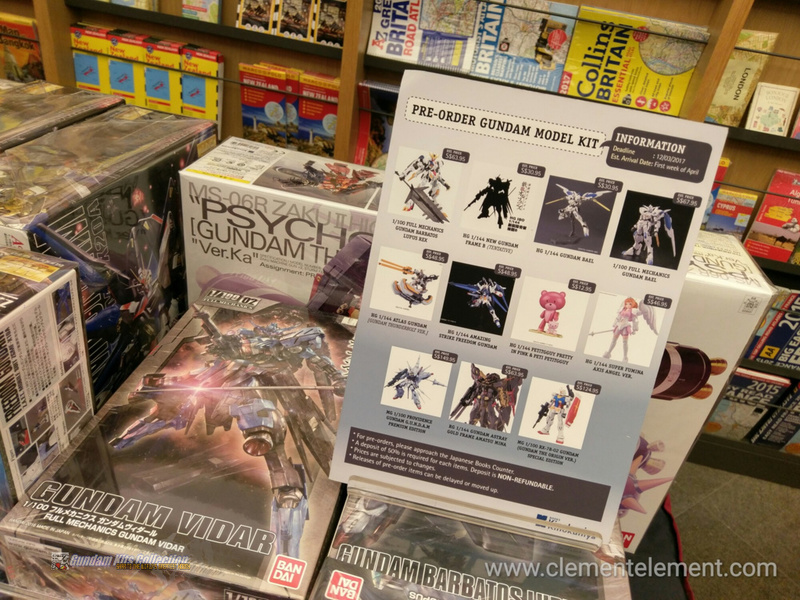 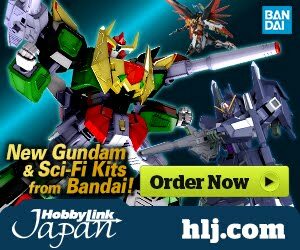 The store is also selling some GunPla model kits for limited time. 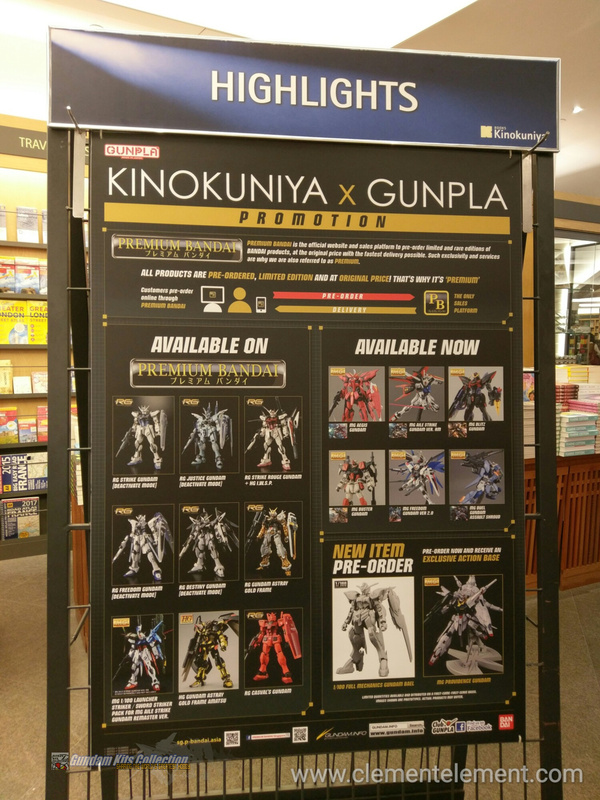 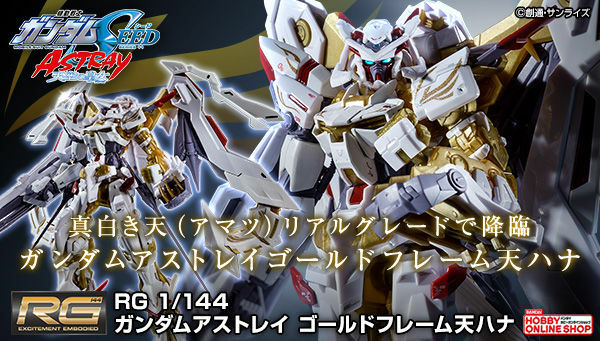 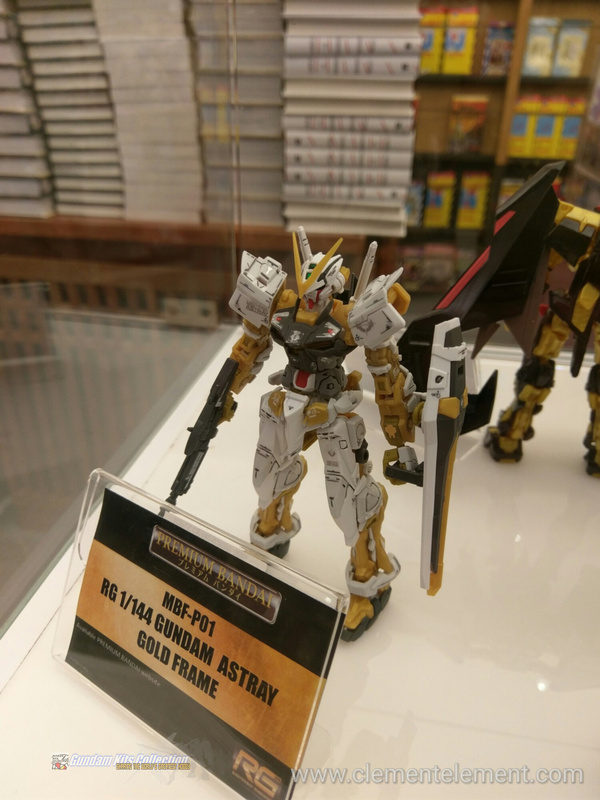 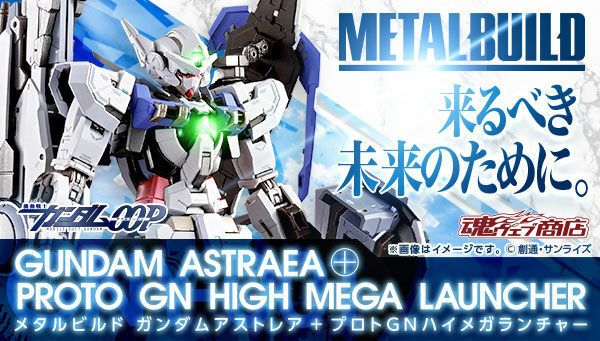 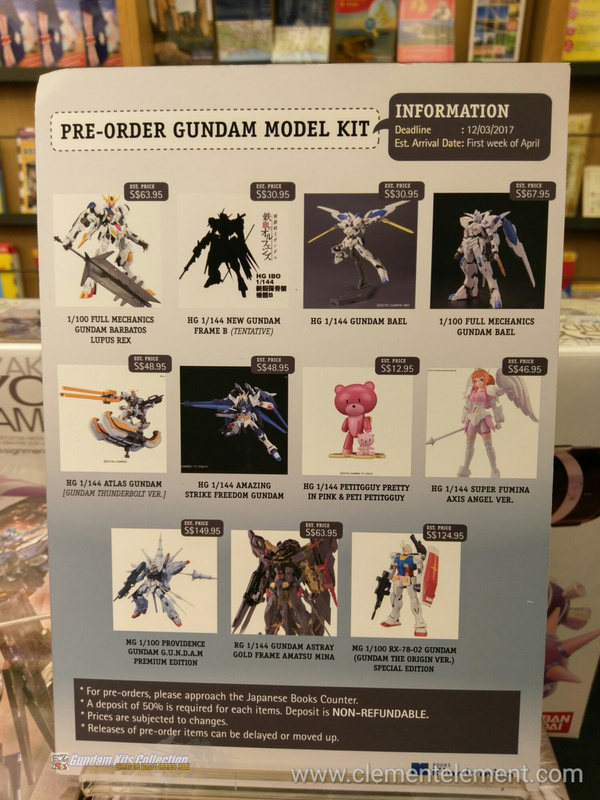 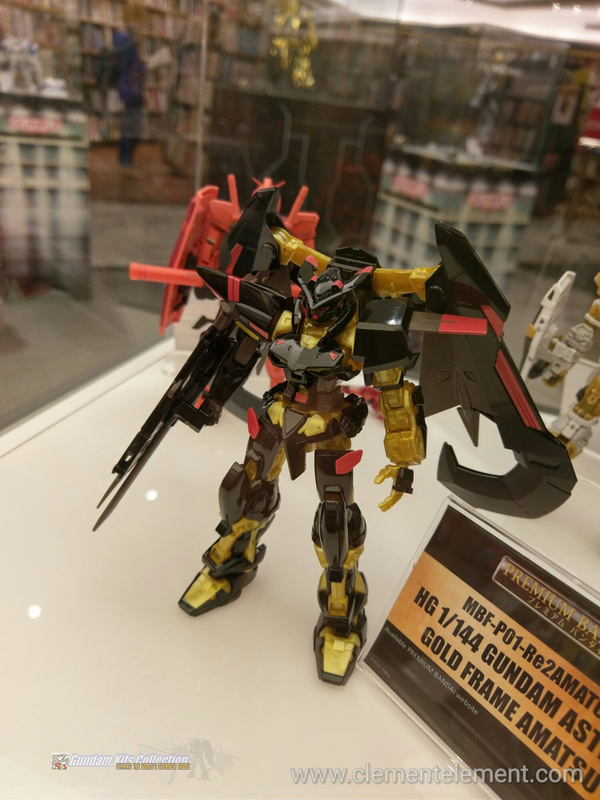 The March GunPla releases like; MG 1/100 Providence Gundam, RG 1/144 Gundam Astray Gold Frame Amatsu Mina, HG 1/144 Atlas Gundam, are also available for pre-orders at the event at your convenience. 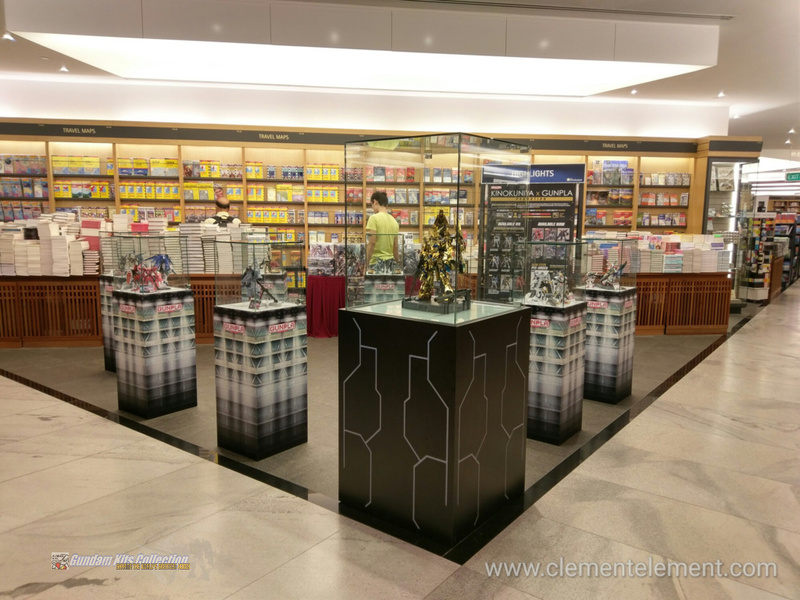 Image gallery by Clement Element. 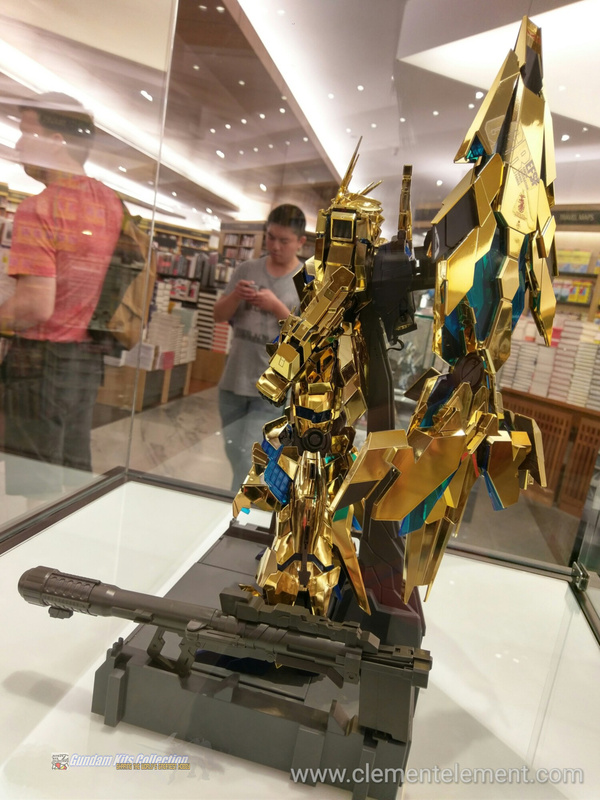 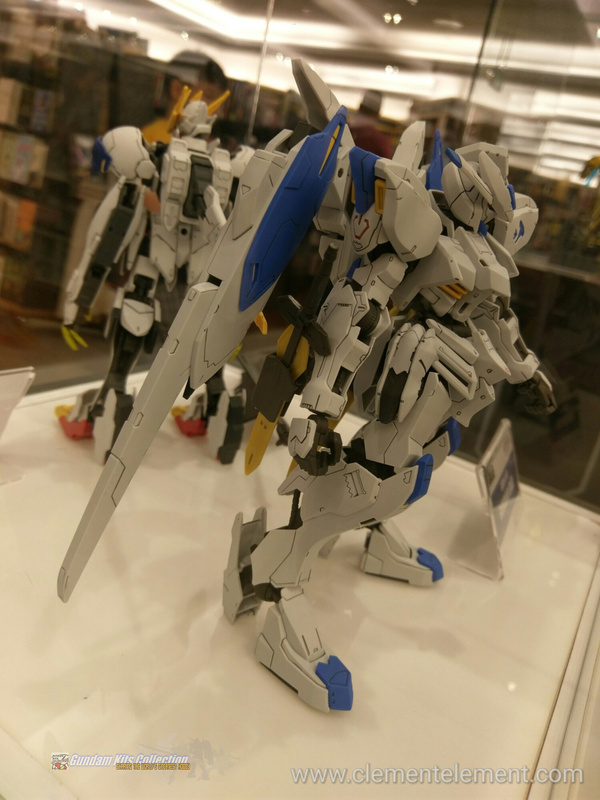 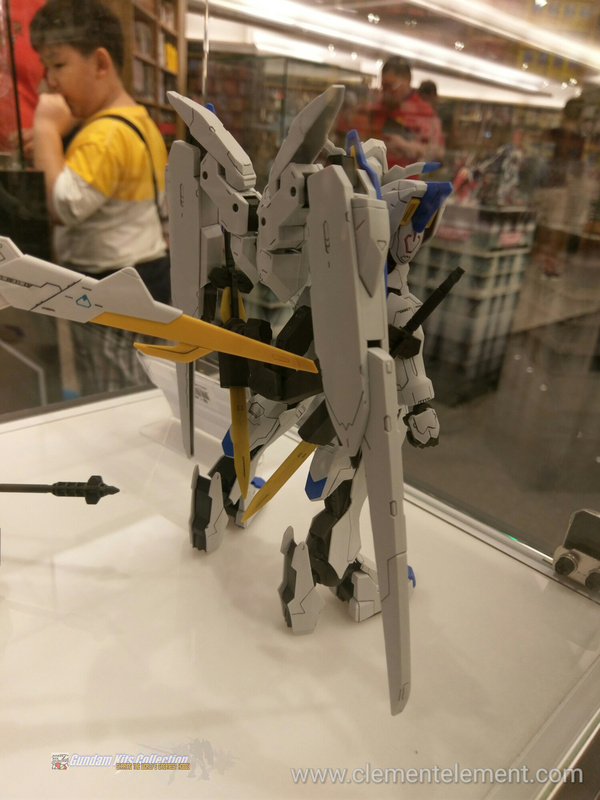 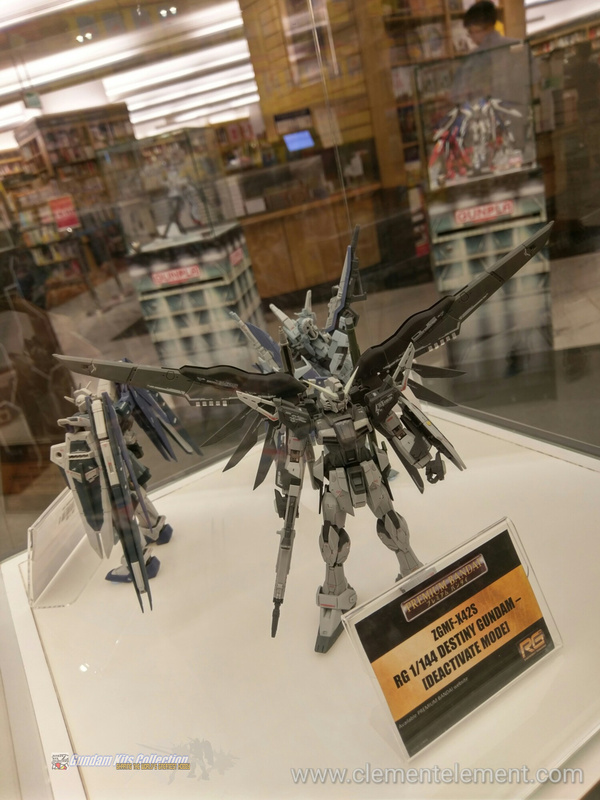 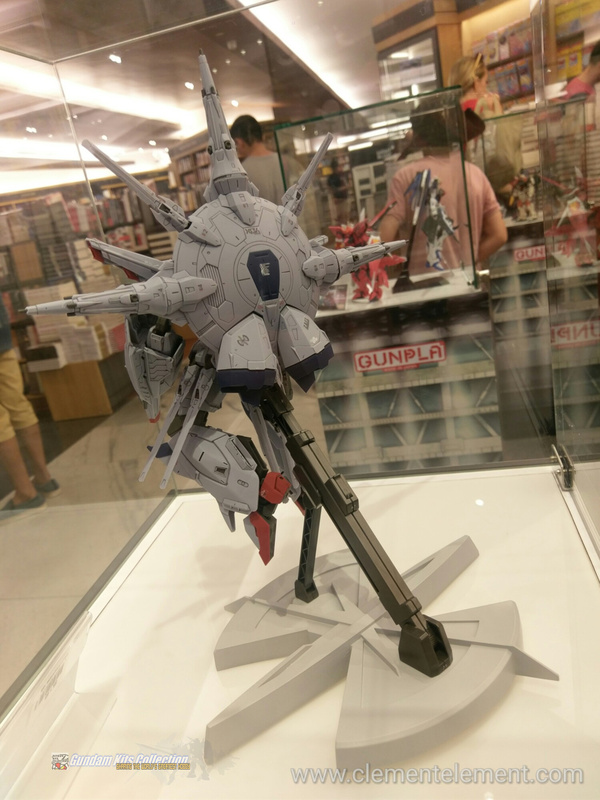 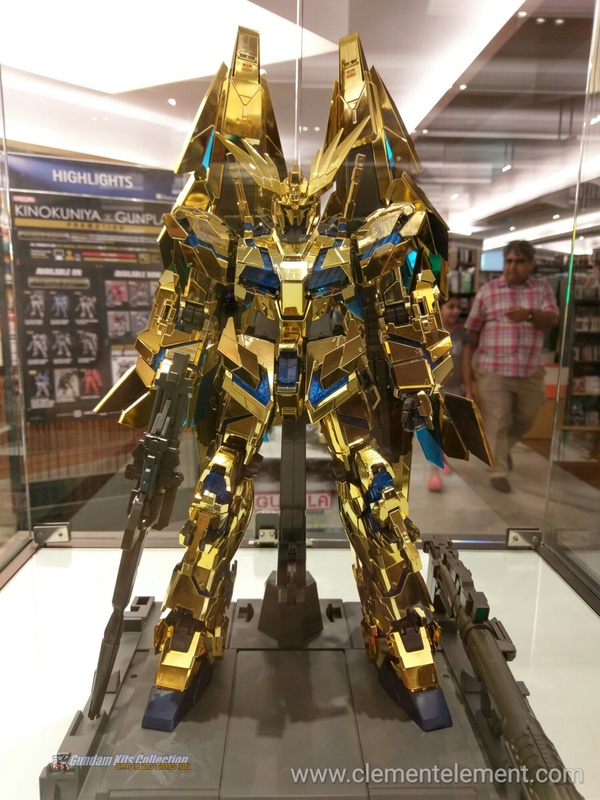 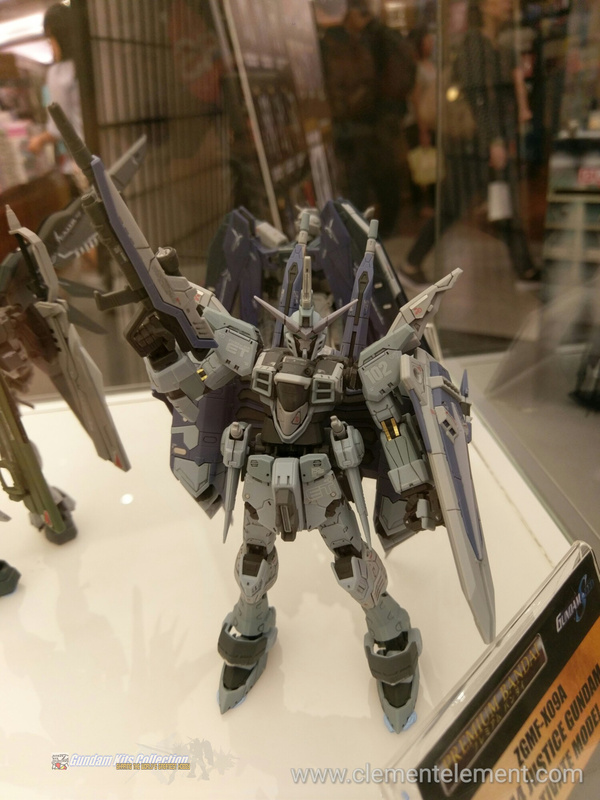 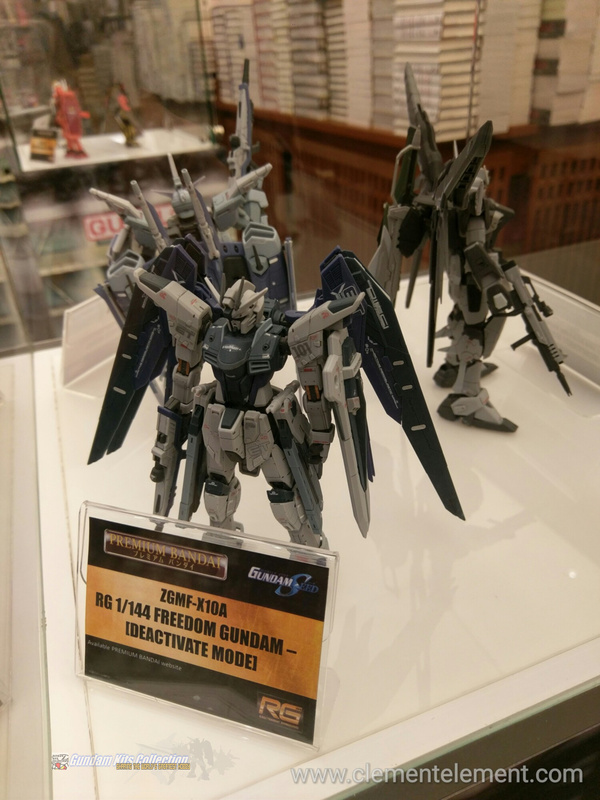 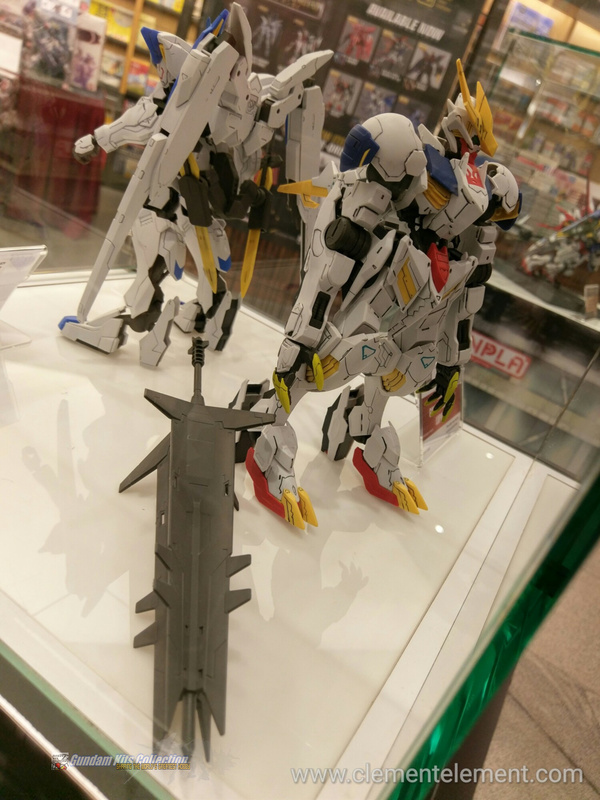 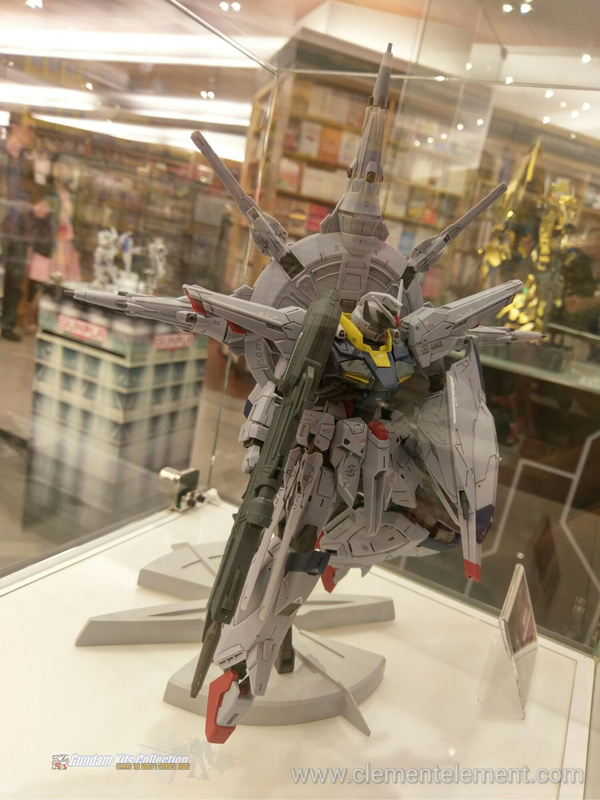 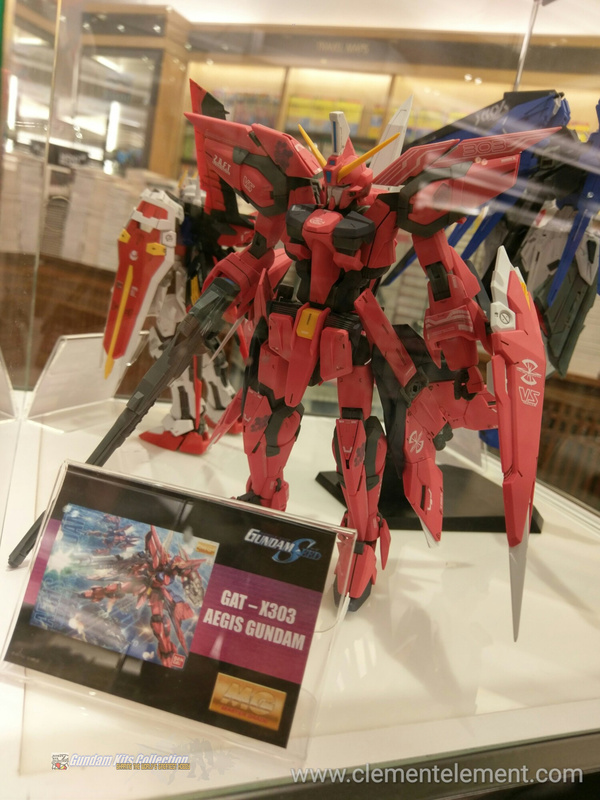 The gallery also showcases Premium Bandai items, from RG 1/144 Freedom Gundam Deactive Mode to PG 1/60 Unicorn Gundam 03 Phenex which got released this February 2017. 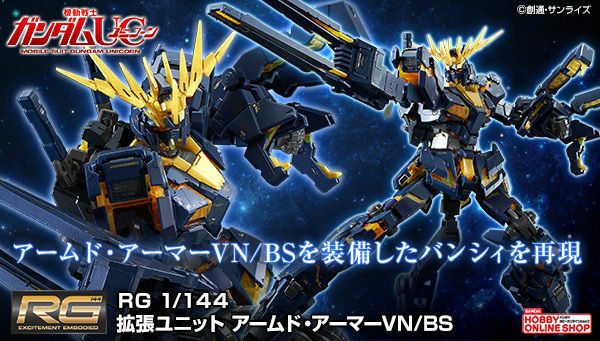 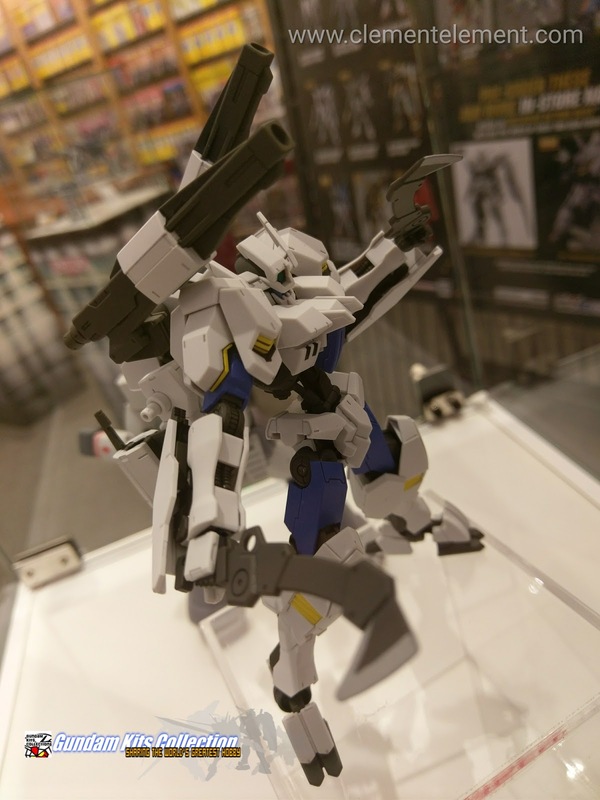 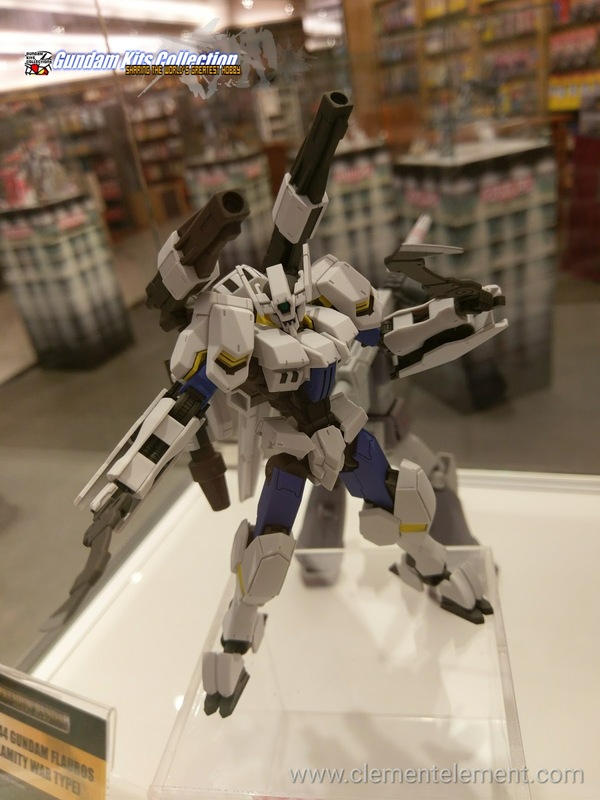 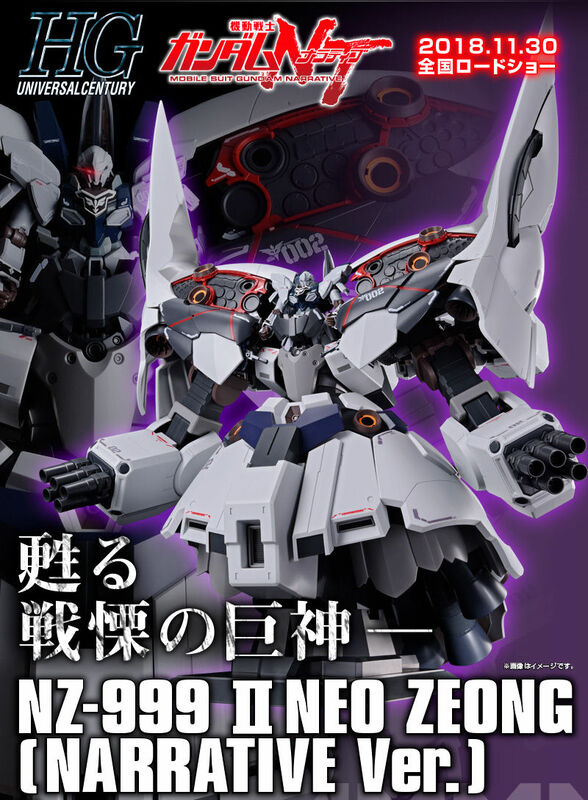 New model kits from Gundam Iron-Blooded Orphans are also in the gallery! 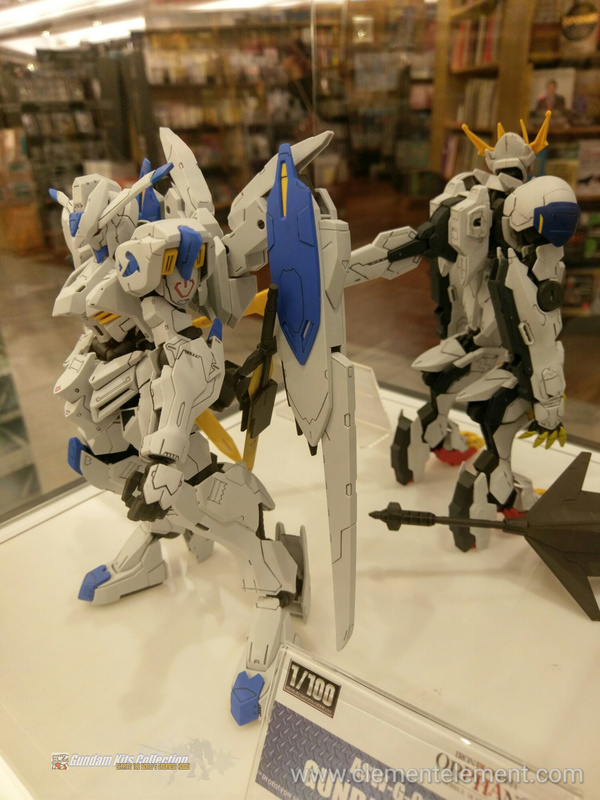 See the 1/100 Full Mechanics Gundam Bael in person, displayed back to back with 1/100 Full Mechanics Gundam Barbatos Lupus Rex!